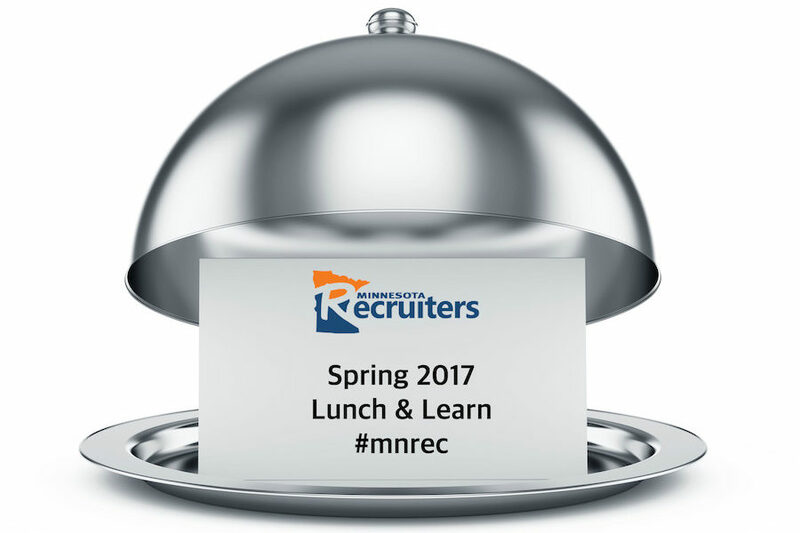 Thank you for joining Minnesota Recruiters at our recent lunch and learn, hosted by SALO. 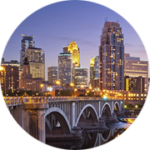 Please note the slides from the event are included here, and will be available for download for 1 week. 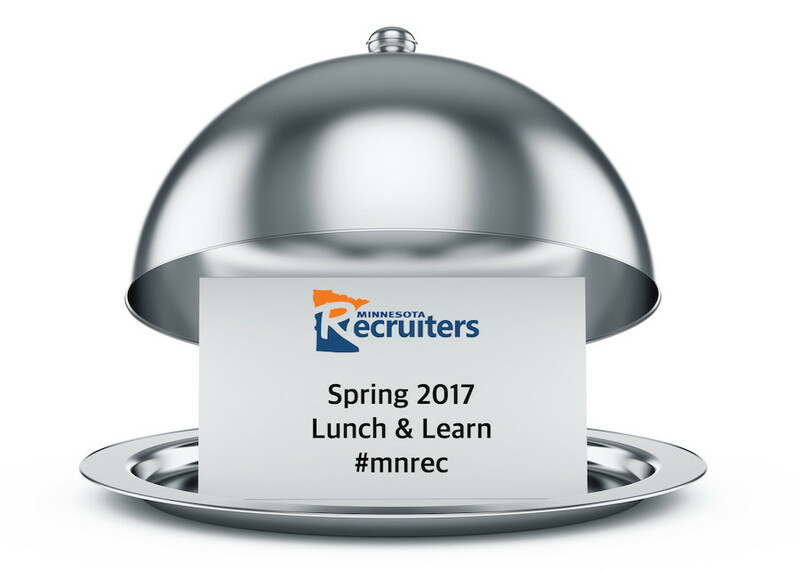 Be sure to check out our Spring Recruiting Conference. Limited space is remaining!